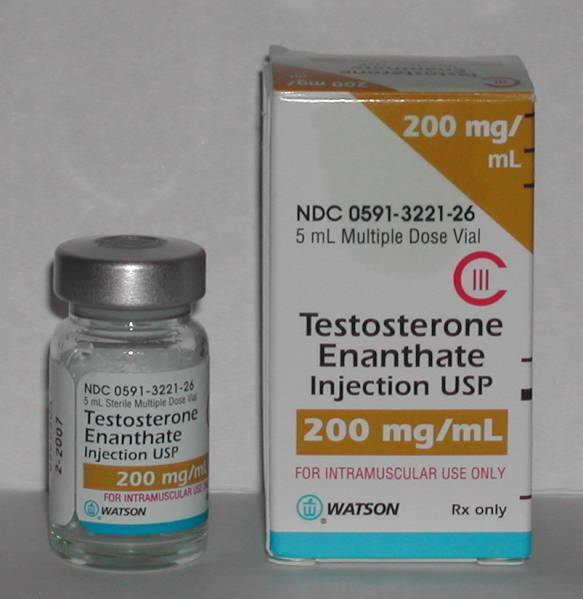 A Nebraska medical doctor pleaded guilty to prescribing anabolic steroids (primarily testosterone) to clients of the Max Life anti-aging clinic. Dr. Raymond Heller admitted working with co-conspirator Edward Franklin Ward, the owner of Max Life. Dr. Heller was paid $50 for each prescription he signed for Ward. Dr. Heller never had any direct contact with any Max Life client nor did he conduct any physical examinations. The prescriptions were primarily filled by a compounding pharmacy in Florida. McCormick said the steroids were distributed to people in various professions and mostly came from a pharmacy in Florida. Heller’s attorney, Keith Ward, who is not related to Edward Ward, noted that the steroids were prescribed to actual people and were not meant for the black market. The United States Attorney’s Office in Tulsa alleged that the Max Life conspiracy involved Dr. Heller and Ward involved the distribution of more than 40,000 dosage units of anabolic steroids that resulted in proceeds of $1,092,074.98 from October 2008 to April 2010. The government is seeking the forfeiture of this amount. “…I knowingly and intentinally participated in a conspiracy, the purpose of which was to dispense or cause to be dispensed anabolic steroids. At all times relevant to the charge filed herein, I was a physician license to practice in the State of Nebraska. I a greed to issue prescriptions for Max Life clients by signing prescriptions forwarded it to me by coconspirator Edward Franklin Ward. Without having any direct contact with clients and without conducting physical examinations, I caused prescriptions to be issued for anabolic steroids, Sechedule III controlled substances. Edward paid me $50.00 for each signature. Dr. Heller is scheduled to be sentenced on September 29, 2011. He is expected to be sentenced to at least 15-21 months in prison under federal sentencing guidelines. Charges against Edward Franklin Ward are pending.